Interests:Anything that can blow my mind. Disk defragmented with Diskeeper, boot time improved. 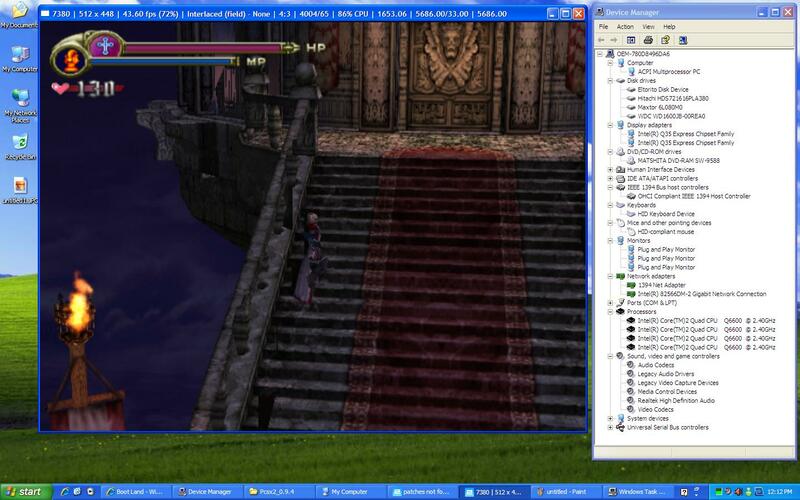 Running PCSX2 (Play Station 2 Emulator) - Left side. Device Manager - Right side. My Computer with all available disk. 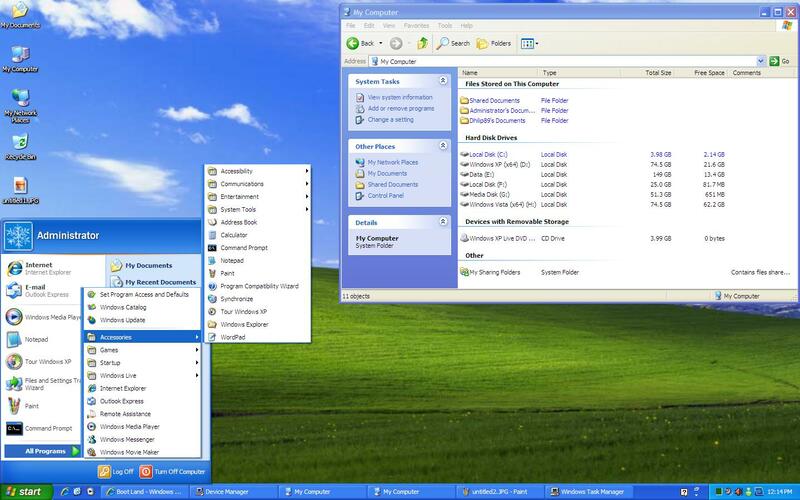 Could you adapt your project to include support for VirtualPC and VirtualBox? I wish to do so, but both of them seems not support my project. Perhaps some drivers can be included or hives updated? I think the problem are the different kinds of disk image they use. I imagine that one could also use a different VM for building, but would then have to repackage the disk image. Or to put it simple. Copy the conents of the VPC or VB disk image to a vmware one. 1. Some virtual machine software does not have hard disk emulation boot from cd support, or badly written code to handle this boot method. 2. Some virtual machine software uses thier own virtual hard disk format, ETBoot need whole RAW hard disk image to create ISO.